The interesting uniforms of the different units were far more colorful than just blue and gray. 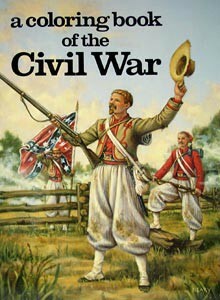 On the cover is a Zouave of the Louisiana Tiger Battalion: and more are inside! From Bellerophon Books.